In the cacophony of the Brexit debate the names Phnom Penh, Dhaka and Addis Ababa, if ever spoken, are rarely heard. And yet, with the March deadline looming on the not-too-distant horizon, and little, if anything, seemingly agreed upon, it is they who stand to be most affected, particularly if a no deal comes to pass. And things in that regard are not looking good. Prime Minister Theresa May continues, with almost admirable obstinacy, to defy political convention, staggering on apparently blind to the repeated failures of her ailing administration. Her political capital on this issue has long been exhausted, a fact hammered home by the record-breaking rejection of her withdrawal agreement in Parliament – the last in a long series of nails in her coffin. It now seems highly unlikely that a May-led government could get any kind of Brexit deal through Parliament, such is her tarnished reputation. And for this reason, the dreaded 'no deal' edges closer, simply because anything else seems so improbable. Developing countries have been watching this process as one would a slow-motion car crash: with a mixture of terror, powerlessness, and morbid fascination. Their concern revolves around the Everything But Arms (EBA) agreement, which currently permits the 49 Least Developed Countries to export to the European Union, duty and quota-free, with the exception - as the name indicates - of armaments. The initiative came into force in 2001 with the aim to encourage the development of the world’s poorest economies. Since its inception, it has been widely commended for ‘levelling of the playing field’. Brexit, however, threatens its practice. In both hard exit and a 'no deal' scenarios these vulnerable states would be denied access to the UK market through EBA, and the consequences, in some cases, could be dire. 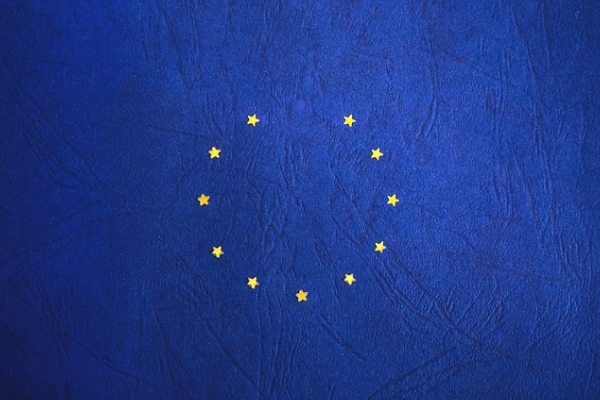 Simulations run by the German Development Institute (GDI), published earlier this month, have shown the impact various forms of Brexit would have on countries outside of Europe. In its results, Cambodia is forecast to take the 'heaviest blow'. At present, it sends 7.7% of its exports – mostly garments and footwear - to the UK. 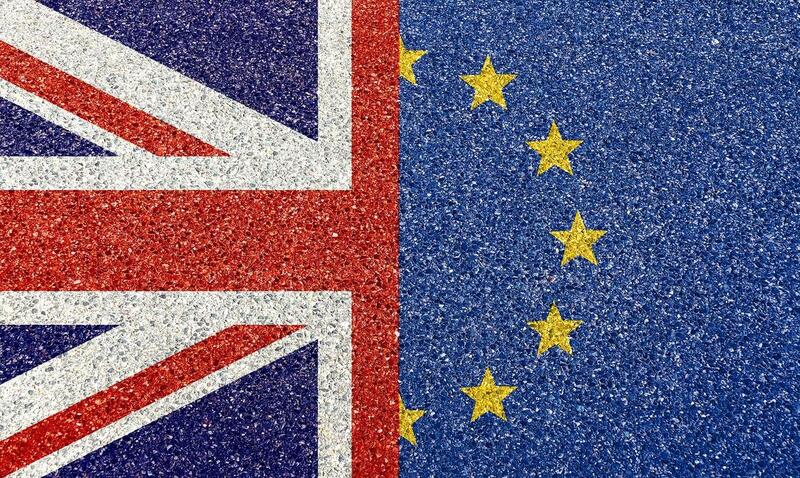 Kristen Hopewell, a lecturer at Edinburgh University, predicts that in the case of no deal and a reversion to World Trade Organisation rules, the country would simply be ‘priced out of the market’, becoming ‘collateral damage in the Brexit process’. As a result of increased tariffs, Cambodia’s GDP is projected to fall by 1.04%, and household consumption by 1.4%. The effects of this would be stark: the proportion of Cambodians living in extreme poverty would increase by around 1%, equating to over 150,000 people. Ethiopia is expected to endure a similar fate following a no deal. Its main exports coffee and vegetables would struggle to compete in the British market without the preferential treatment the EBA ensures. Competition from advanced economies would significantly diminish the UK demand for Ethiopian goods – a phenomenon generally known as ‘the trade destruction effect’. Estimates suggest this decline in trade, given the country’s economic dependence on the UK, would plunge an additional 1.12% of Ethiopians into extreme poverty. Bangladesh also stands to be hit hard, according to the report. Goods sold to Britain make up 9% of the country’s exports, the large majority of which are Ready Made Garments (RMG). Hannah Timmis, a researcher at the Center for Global Development, has predicted that under WTO regulations the already stricken country would see a $400,000,000 reduction in its exports - a huge blow to a fragile economy. Overall, the GDI simulation estimates that a 'no deal' Brexit could ‘increase the population living in extreme poverty in the EBA countries by nearly 1.7 million’. And this shocking assessment is actually thought to be a conservative one, because it does not take into consideration the knock-on effects of a damaged UK economy. British economic downturn, for instance, is likely to decrease state aid, foreign investment and remittances, all, at the very least, in the short term. Many of the EBA countries are dependant on these sources of income for the maintenance of already-stretched systems of welfare and other vital national infrastructure. Without contingency plans, the consequences could be deadly. It is unsurprising that there is such concern. Of course, it is possible that the UK government could act to ward off such outcomes, and pass legislation to replicate the EBA agreement, a process that would have to be carried out on a country-by-country basis, and, to avoid disruption and the diversion of trade away from developing countries, be secured by the 29 March. There also exists the belief that as Britain has shown such flagrant disregard for its own economic welfare – a no deal would epitomise this – it would be irresponsible to expect it to treat others any differently. This, perhaps, is too cynical. People’s lives are reliant on UK trade. And it must be this that is at the centre of the decision making process. All must be done to avoid missing the 29th March deadline, and if that is not possible, then to strike deals as quickly as is possible. Unfortunately, in the uncertainty and unpredictability of current moment, nothing can be guaranteed.